Looking for a quote on insurance? – Please help us by using the quote page here. We are here to serve you! If you’d like us to call you back, please include your phone number (optional) in the space below, and we’ll be more than happy to give you a call! 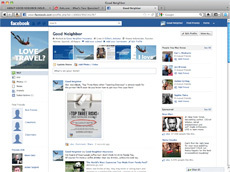 This site and form are both secured for safe browsing/submitting information. 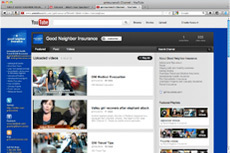 Skype us at “goodneighborinsurance” worldwide or leave a text msg. 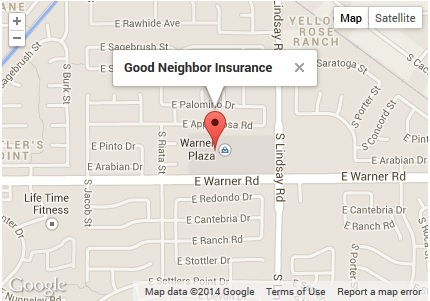 Here at Good Neighbor Insurance it is very important for us to connect with you. As an international service provider, we want to be sure that you are taken care of while you, your family, and your friends are traveling a residing around the world. It is our honor serving you!